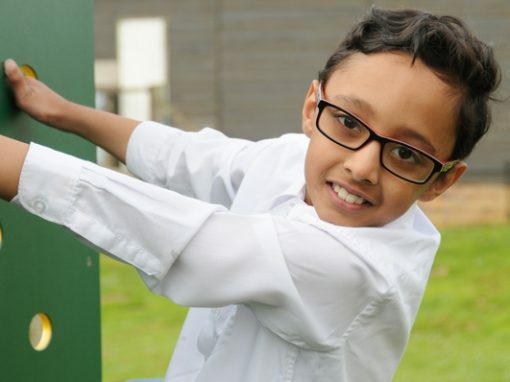 The Hub – Before and After School Care. 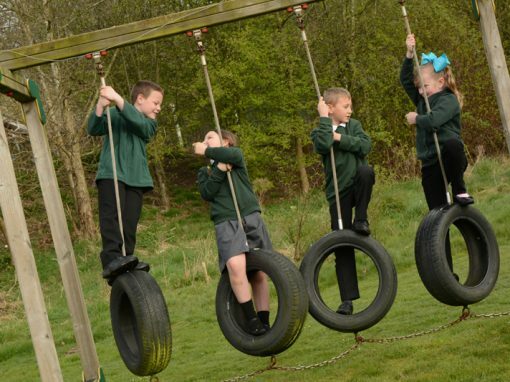 We are a small, friendly primary school on the edge of Cannock Chase AONB. 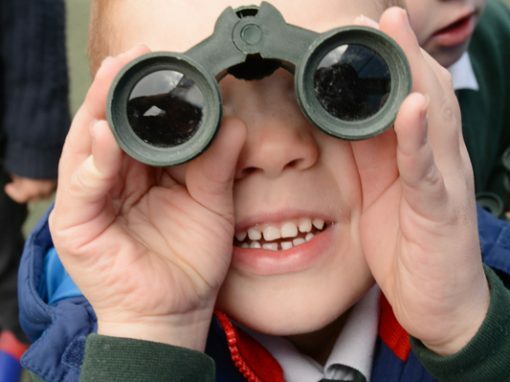 and we work closely in partnership with parents and carers to ensure that each child achieves the very best they can. We are part of St. Bart’s Multi Academy Trust which we joined in June 2018.
and we strive to achieve this in all we do. 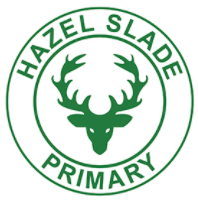 We hope you enjoy visiting our website and finding out what goes on at Hazel Slade Primary Academy. 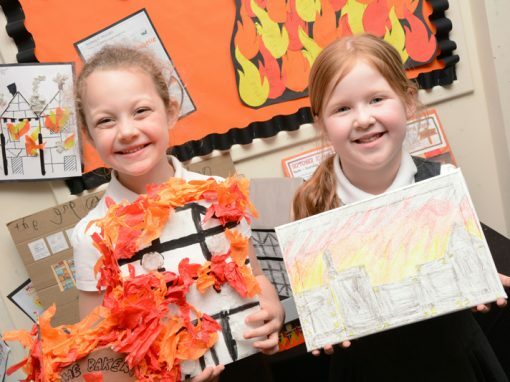 More about St. Bart’s Multi Academy Trust……. 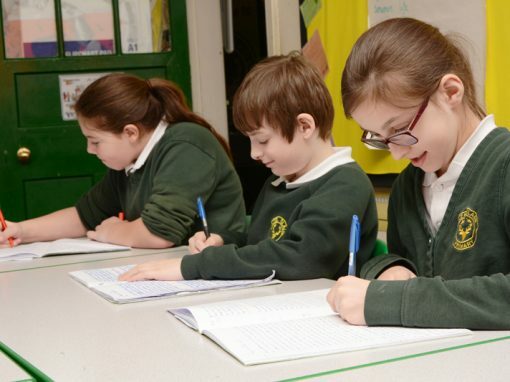 St. Bart’s is a West Midlands based Multi-Academy Trust with 15 academies in our family of schools. The head office is at Belgrave St. Bartholomew’s Academy in Stoke-on-Trent. Initial Teacher Training and School to School Support.